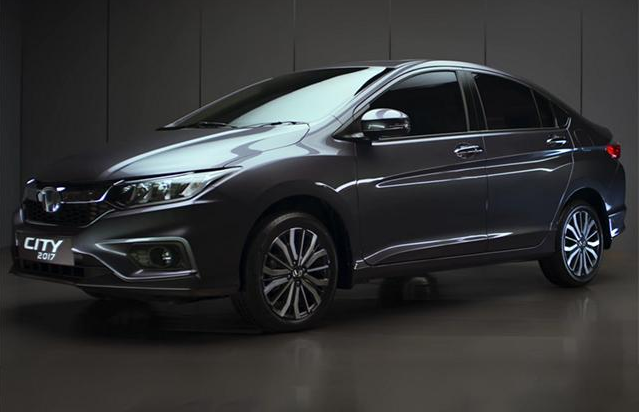 At the first impression, the Honda City facelift looks refreshed, the design looks more crisp and sharp when seen from the third-quarter angle. It get a fresh bumper with L-shaped daytime running lamps with round shape fog lamps. It also gets new set off diamond cut alloy wheels with a grey metallic touch which gives it a sportier look. In the interiors, the new gen City gets black and silver dashboard with a 5-inch or 7-inch touchscreen infotainment. It will also have features like Apple car play, Android Auto, Bluetooth and navigation. The base variant of the car is most likely to get standard airbags, ABS and EBD. 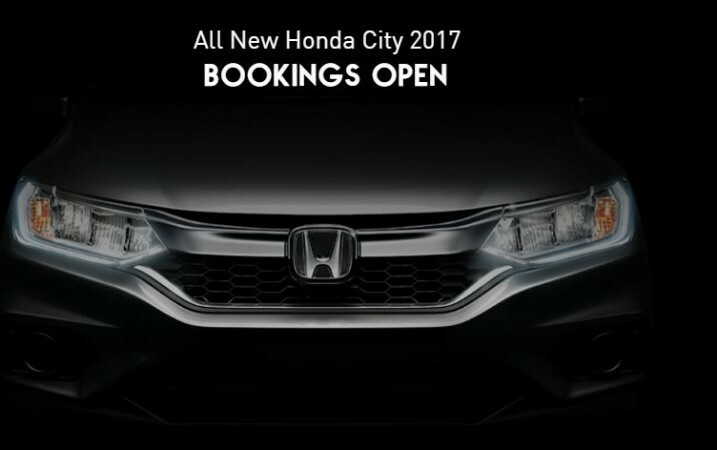 No changes in engine and transmission, 2017 Honda City will come with both 1.5 litre petrol and 1.5 litre diesel engine options, with the regular 5-speed manual and CVT transmission. The petrol variants produce power of 117 hp and torque of 145 Nm while the diesel engine gives 99 hp of power and 200 NM torque.